> Blog > Uncategorized > How do I Find an Anesthesiology Job? The Internet is by far the fastest and most practical resource available to help you find job openings in anesthesiology. Online career search engine sites make it easy to look for jobs that meet your specifications in terms of location, salary and experience needed. Several sites — such as GasWork.com — are devoted entirely to helping anesthesiology professionals find work. You can browse job postings from healthcare centers across the country and submit your cover letter and resume online. Best of all, you can apply for multiple jobs in the same day to reduce the amount of time you spend on your search. Professional organizations are useful for forming professional networking connections that could lead to career opportunities. The American Society of Anesthesiologists provides a number of benefits to members, including networking opportunities and a virtual anesthesiology career center. 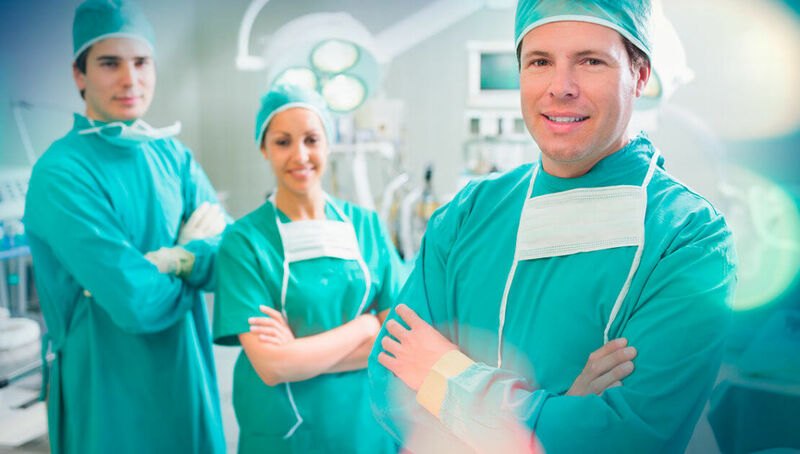 You can browse exclusive job postings and meet with doctors and hospitals looking to hire anesthesiologists through the organization’s website once you become a member. and other healthcare centers. Resources are available to help you connect with career opportunities in these settings, and taking advantage of each will help you expedite your search and find employment faster. If you prefer to tackle your job search the old-fashioned way, you can look for career openings at hospitals and other healthcare centers in your area. You can contact centers to inquire about open positions or send out copies of your resume and cover letter in hopes of securing a job. Talk to other healthcare professionals to see if you can obtain any leads to aid in your search. You may find that colleagues and acquaintances can refer you to a center that’s in need of an anesthesiologist, as well as put in a recommendation on your behalf. Before taking advantage of any resources, compile a strong resume and cover letter. Showcase your skills, education, and experience. Highlight your qualifications effectively to help your resume stand out to potential employers. Consider including your license and certification numbers on your resume to make fact-checking easy for the recipient. Print several copies of your resume to take to interviews, and save your resume in digital format for uploading when applying for jobs online.